Come one, come all to the Lavelle Prep March Madness Week! This week, from March 19th -March 21st, Lavelle Prep will be hosting a series of events to celebrate our incredible students, their talents, and achievements! Starting on March 19th at 6:00 pm (doors open at 5:30pm) , Mr. DiSalvo’s High School Music Production Class will be holding their concert in the Lavelle Prep Theater. The students have been practicing and perfecting their musical skills all year long and are beyond excited to get a chance to perform for the friends and families. 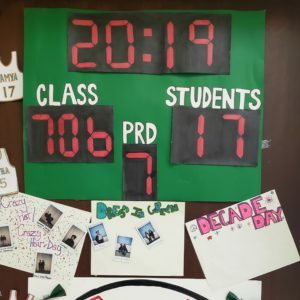 On March 20th, the madness will continue with Mr. Fackrell’s Advanced Music class holding a memorable concert at 6:00 pm (doors at 5:30pm) in the Lavelle Prep Theater. a recent performance at the ICS Winter Wonderland Festival, Mr. Fackrell’s advances music class moved audiences to their feet. We are eager to see what they will do next! Finally, on Thursday, March 21st, Lavelle Prep will be holding the 4th Annual March Madness After School Showcase. 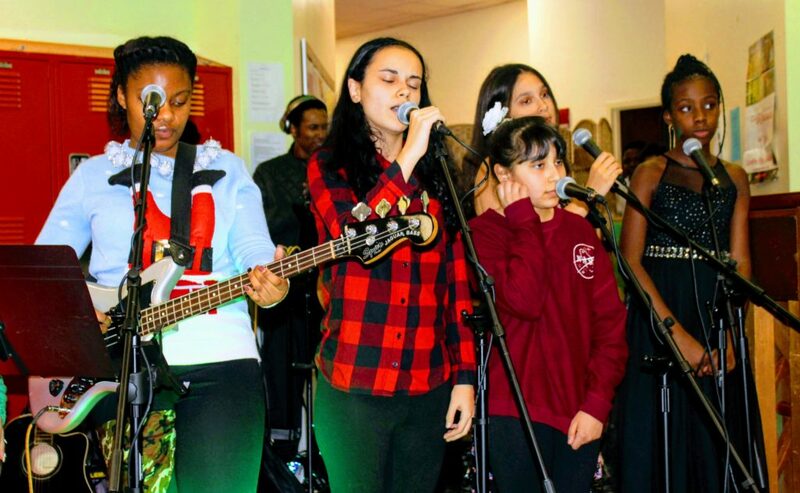 The showcase will be featuring heartfelt, inspirational performances and presentations from the Lavelle Prep After School Program’s music, literary arts, drama, and visual arts classes. Student artwork can be found throughout the 7th grade wing of the school, whilst the performances will begin at 5:30 pm. Olivia Cunningham, a Lavelle Prep 7th grader whose art work will be displayed during the showcase said that she feels excited to be participating with her whole school. Parents and visitors are encouraged to arrive a half an hour early to get a chance to see all of the showcased work and performances with comfort and ease.